The protective case not only provides a rugged protection for your iPhone 6, but also lets you more conveniently charge it. 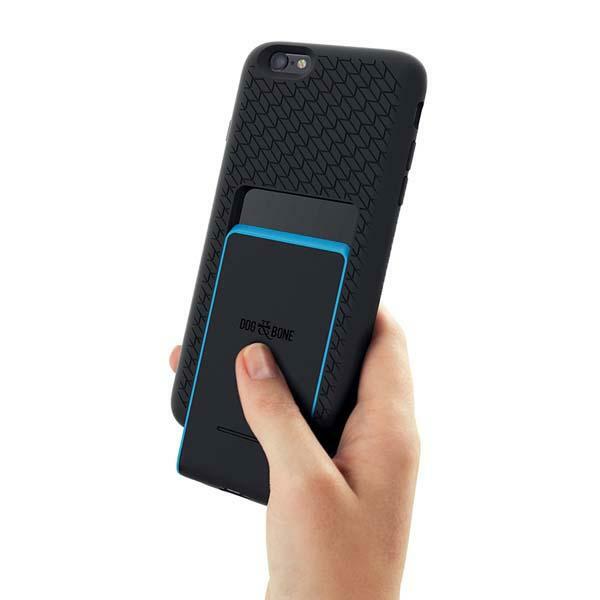 If you like the design, let’s go on checking Dog & Bone’s Backbone iPhone 6 case with wireless charging receiver. 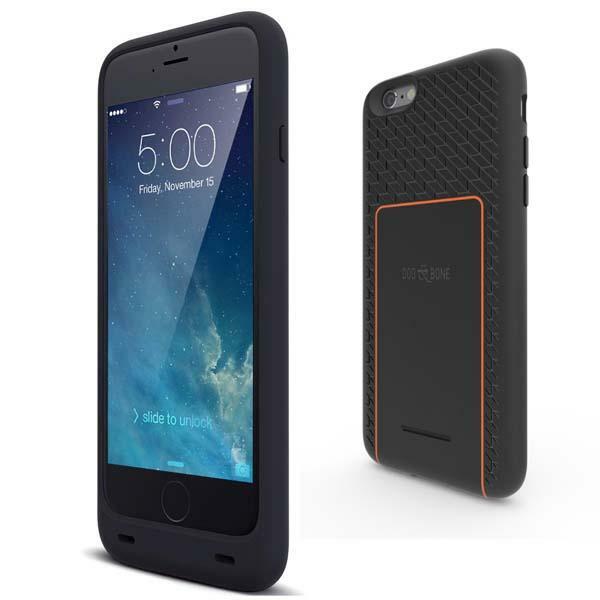 The Backbone is a versatile and reliable protective case designed for iPhone 6. The iPhone 6 case measures 12.2mm in thickness and sports a low-key and slim design with unique patterns for a comfortable and secure grip. Moreover, the protective case features a durable rubber and plastic construction in order to guard your iPhone 6 from shocks and scratches. Most importantly, the Backbone also features a removable wireless charging receiver, with your own wireless charger or an optional wireless charging pad, it allows you to wirelessly charge your phone, and its custom backup battery (sold separated) offers extra power when you’re on the go. The Backbone iPhone 6 case comes in four color schemes and is priced at $89.95 USD. If you’re interested, jump to Dog & Bone official site for more details.